Please turn off your cellphones and meet us ringside for a match that will go down in legend as an undisputed all time great! For our 34th Commentary, we lace up our boots and head back a decade to April 5th 2009 for an incredible match between “The Heart Break Kid” Shawn Michaels & “The Demon Of Death” Valley The Undertaker at WrestleMania 25. 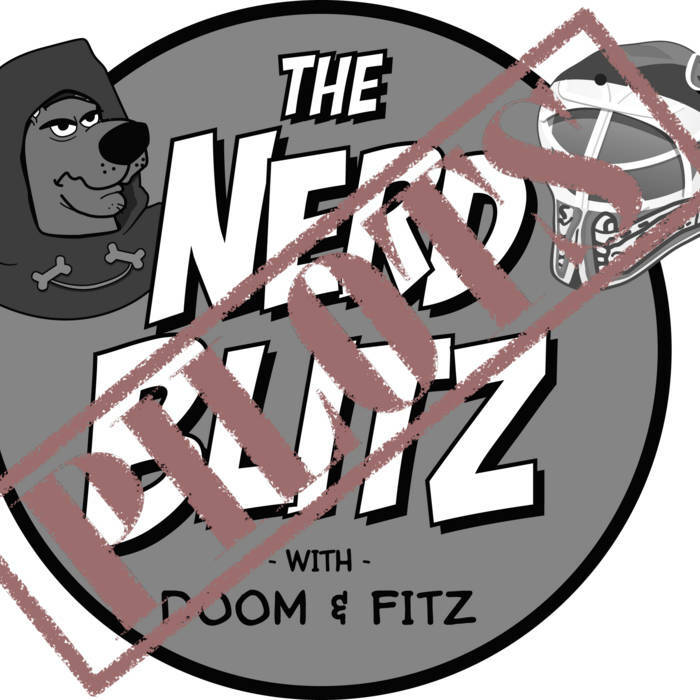 Doom shows off his match picking prowess as Fitz decides he needs another streaming service, then they mock questionable announcer calls, and cringe at death defying dives in this jam packed ep you won’t want to miss, gang! Posted on October 9, 2018 by Scooby-Doom! Tuesday can only mean one thing…no, not Tacos, Questions! This week we ask: Who are the faces on your personal Wrestling Mount Rushmore? Leave your answer in the comments below or on the Tweety with the Hashtag #TNBQotW, so we can find it. Special thanks go to @SteBoost for our QotW logo.